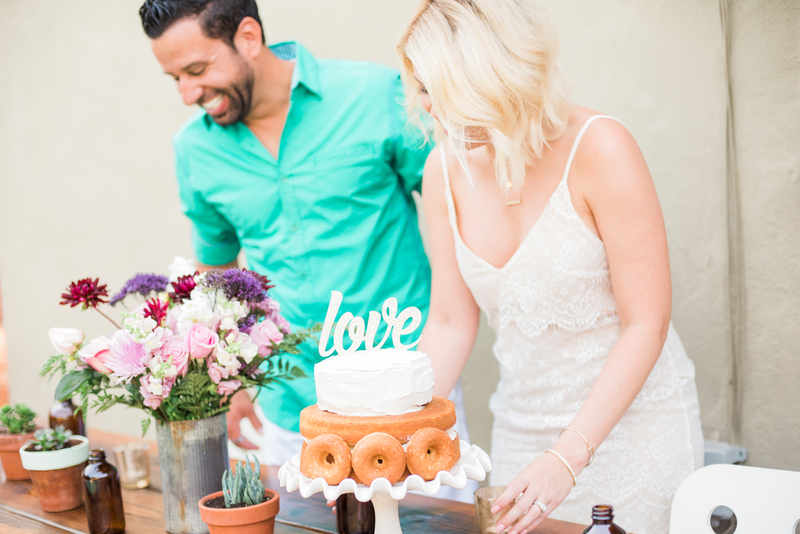 A cute and cozy home, a beautiful husband and wife, doggies, cake, donuts, flowers and beer is a delightful recipe for an adorable one year anniversary session for these two! 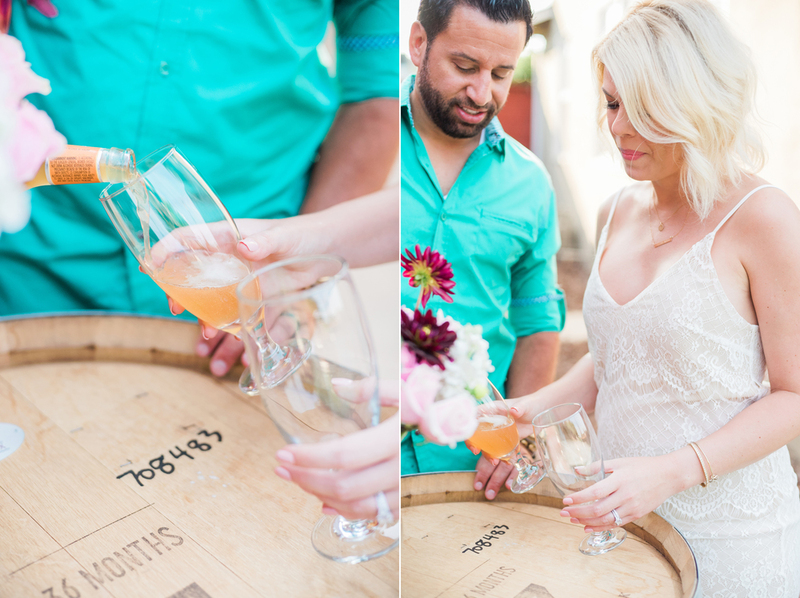 I was so excited when they contacted me to do a one year anniversary session for them. 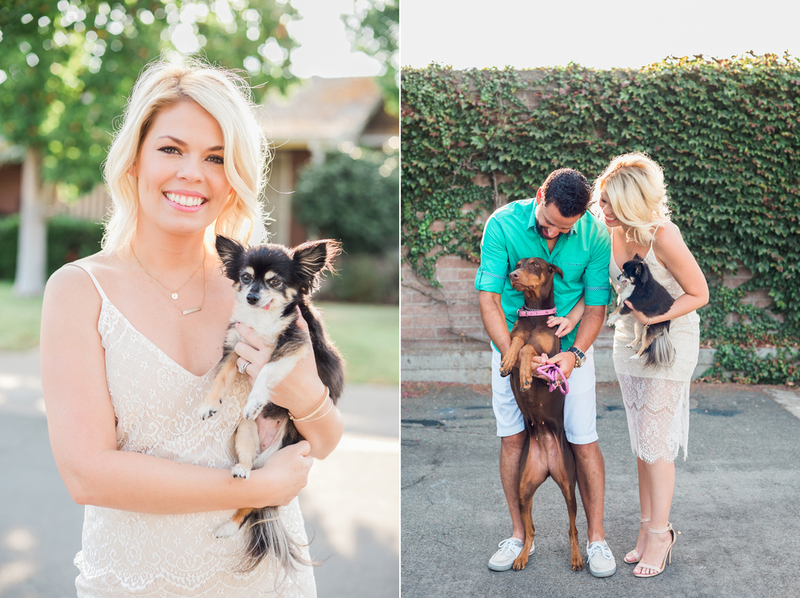 Capturing their life in their home I thought was very special and not to mention stinkin cuteness overload. Thank you again Ryan and Vicki for letting me document another amazing time in your lives!